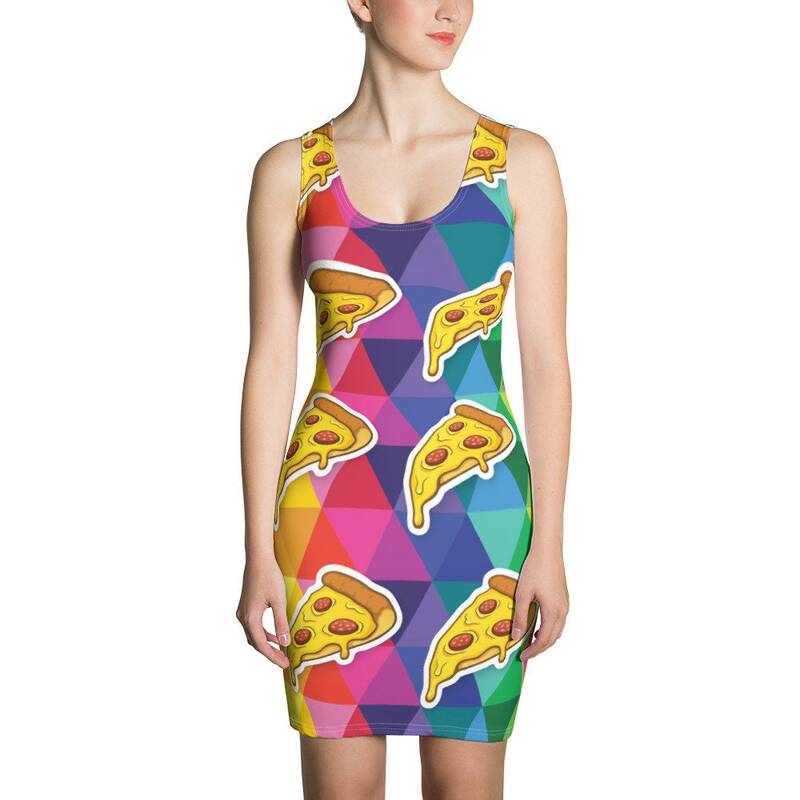 Make a statement and look fabulous in this (larger sized pizzas) all-over printed, fitted dress. 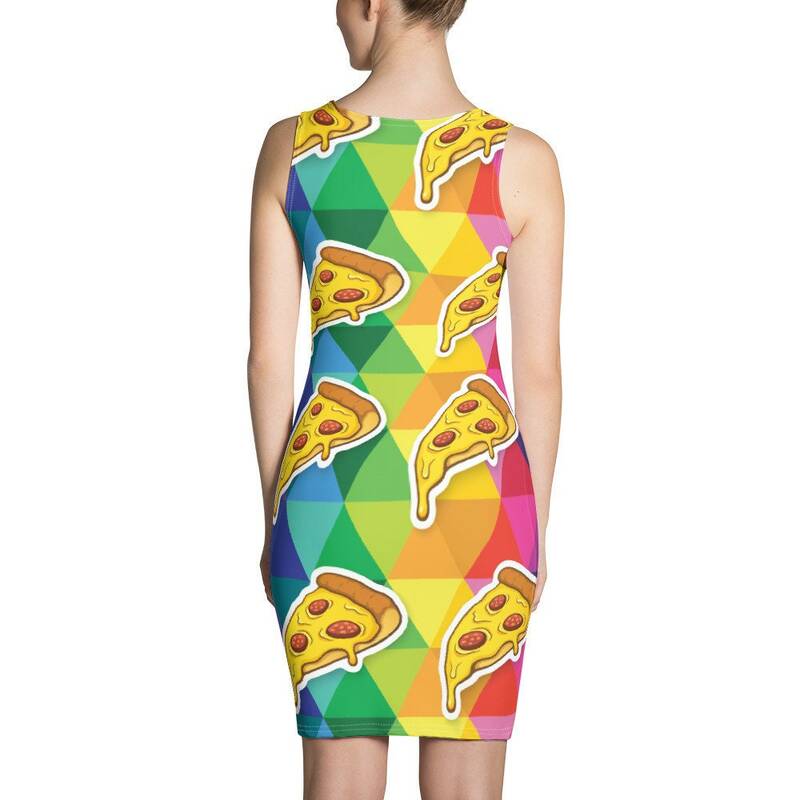 You will not find this cool one-of-a-kind pizza dress anywhere else. Cool pizza vibes right here! Is your friend, family member or coworker in need of some color in their life? Do they like colorful dresses? This rad outfit is the PERFECT gift for them. 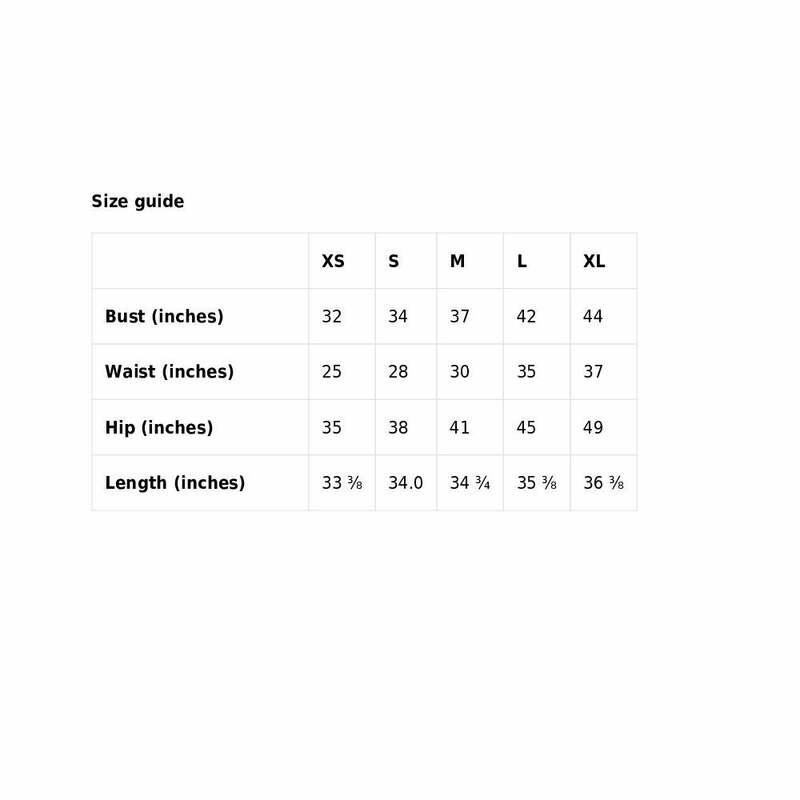 Or just buy the dress for yourself, you deserve it.